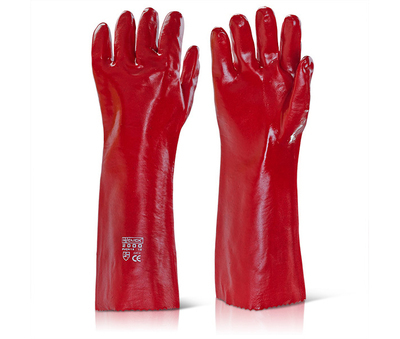 PVC Fully Coated Open Wrist glove. 18" in length. Smooth finish. 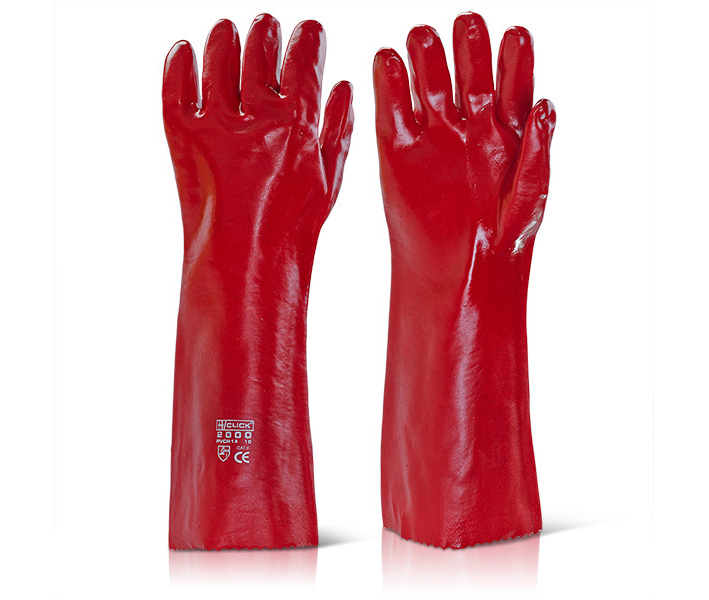 Flexible and Waterproof. EN420, EN 388 (4121).Pack = 10 pairs, Carton = 60 pairs.